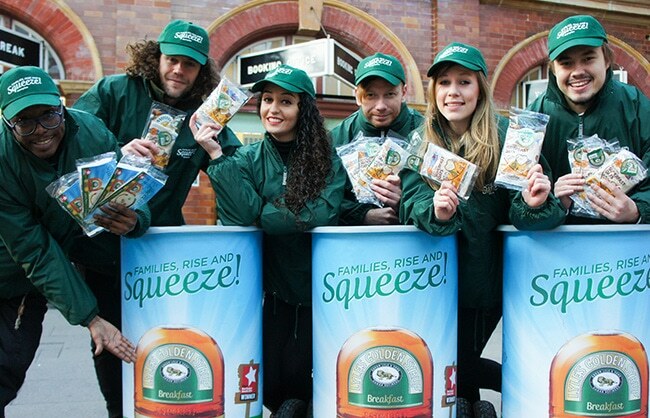 To bring some morning cheer to commuters in busy train stations on cold January mornings whilst showcasing the benefits of a warming bowl of porridge and syrup. 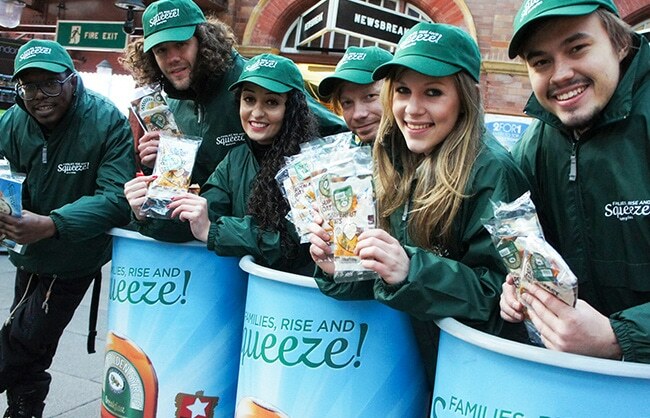 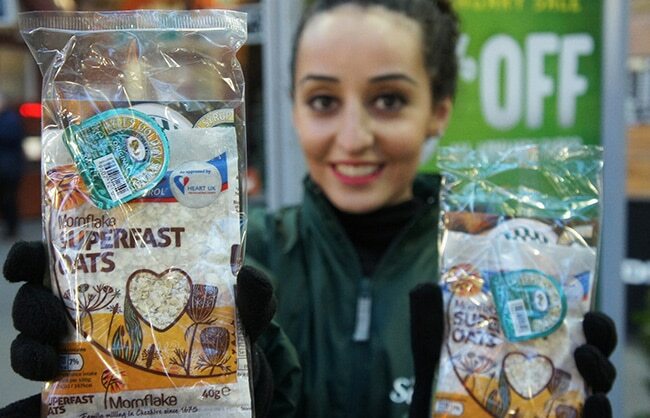 Our teams of smiling Brand Ambassadors were stationed at 3 nationwide train stations, handing out sample-size sachets of Mornflake Oats along with a pot of Tate & Lyle Golden Syrup, the perfect solution to a quick and tasty breakfast in the office. 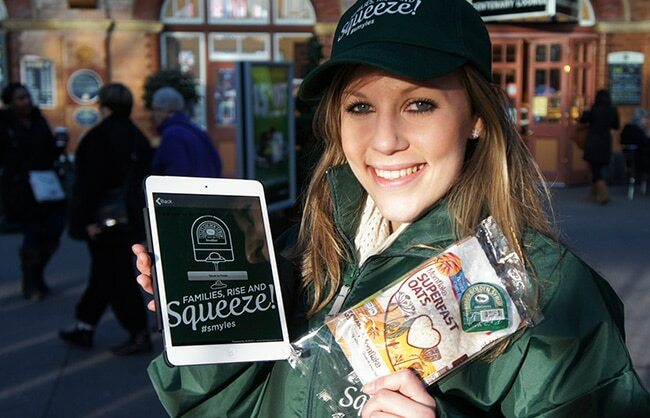 As well as providing a free sample to encourage trial, our Brand Ambassadors were tasked with gathering data to gauge consumer opinion on the brand and capture contact details for future communications. 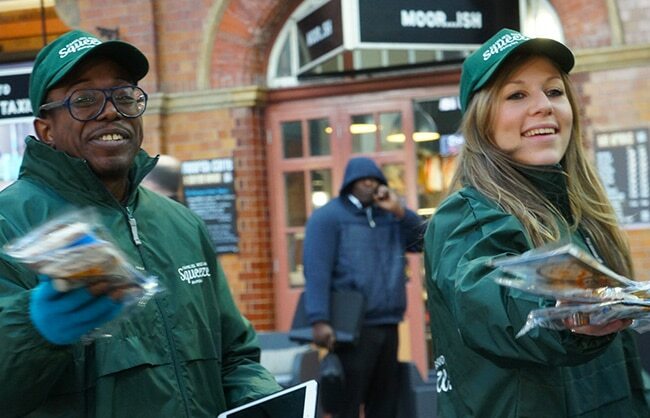 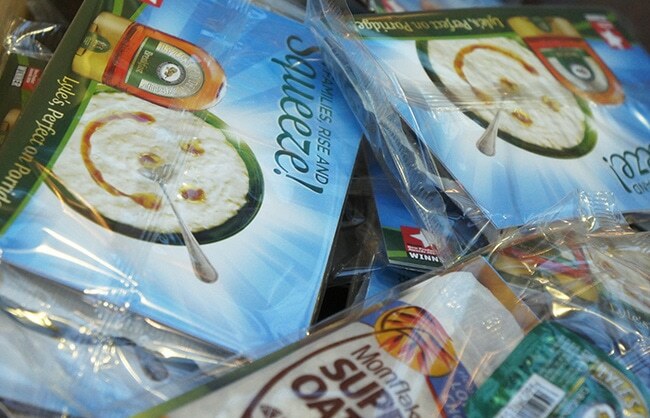 Over the course of 5 days in 2 train stations, 70,000 free samples were distributed and general consumer reaction to the samples was extremely positive.